 Our dynamic, diverse team of dedicated professionals work together — and with partners across the University of Michigan and beyond — to develop and provide a wide array of leading technologies, services, consulting, training, and support. Our emphasis is on collaboration, teamwork, and innovation. We also value organizational and professional development designed to help individuals improve their skills, while adding greater value to our team and its overall capabilities. Along with offering competitive pay and an attractive benefits package, many jobs within HITS offer opportunities to define flexible schedules, remote-work opportunities, and telecommuting arrangements. Explore HITS career opportunities. If you are interested in a particular position, please contact HITS-HR-REQUESTS@med.umich.edu. The HITS Service Desk offers a formal apprenticeship program through Washtenaw Community College. Apprentices who enter the one-year program receive an hourly wage while also earning a Computer Systems Technology certificate through WCC. Gain hands-on experience while learning about leading technologies, such as enterprise computing, network connectivity, productivity apps, storage solutions, collaboration tools, and information security. Hiring for the Winter 2019 cohort is closed. More positions will be available in future semesters. Check back for more details.